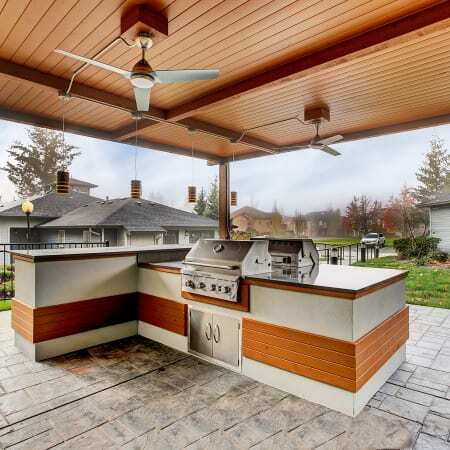 Pebble Cove Apartments in Renton, WA, provides an unrivaled living experience. 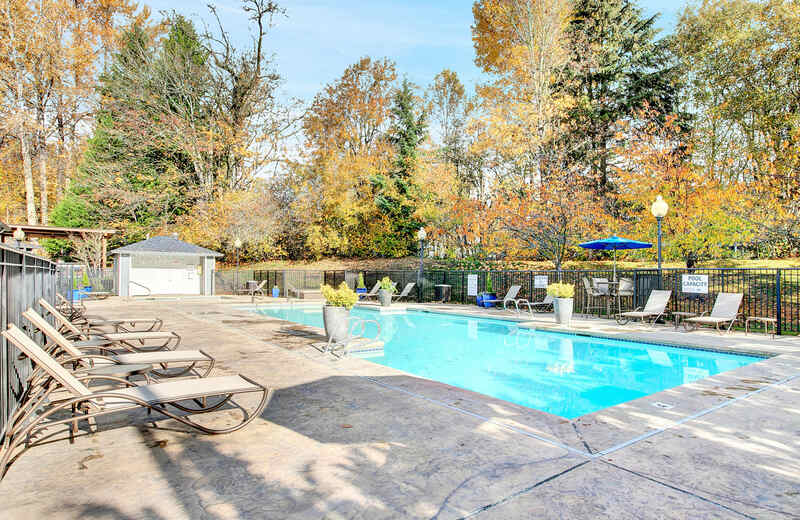 In the Fairwood area of Renton, you’ll find beautifully landscaped apartments with tastefully renovated interiors at Pebble Cove Apartments. We’ve taken it upon ourselves to create a welcoming atmosphere you’ll be proud to come home to every day. 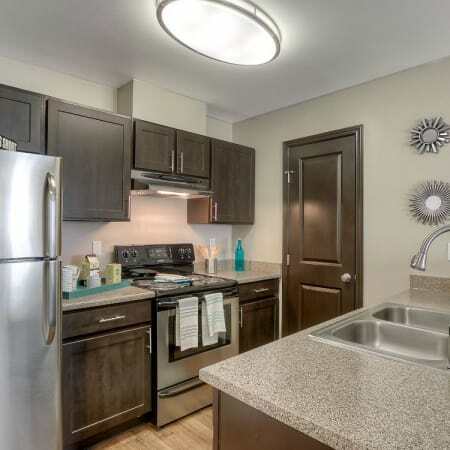 Our community amenities sweeten the deal with both entertainment options and conveniences for your daily life. 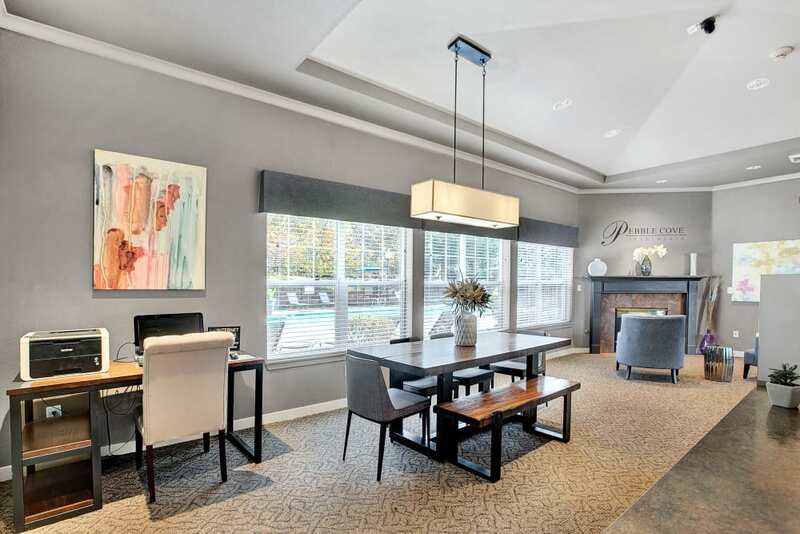 Get to know Pebble Cove Apartments in Renton, WA. We look forward to welcoming you home. 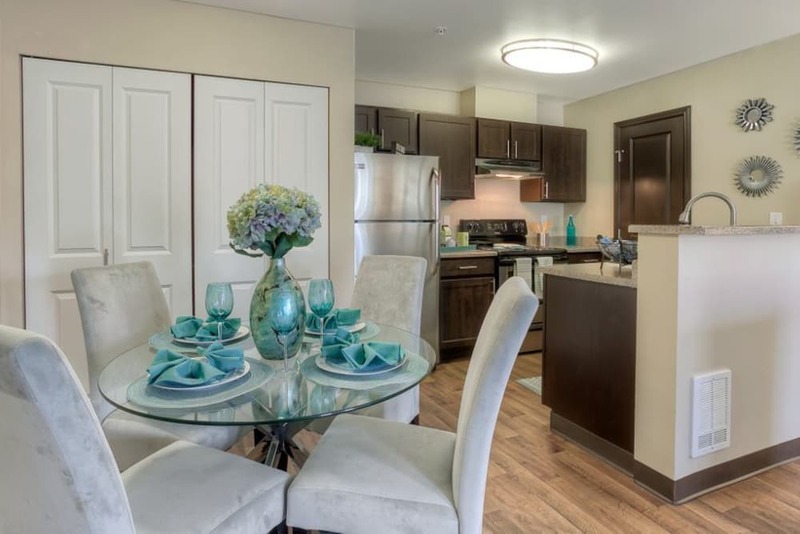 From entertainment and recreation to the conveniences of daily life, you’ll be eager to call Pebble Cove Apartments home. How do you like to spend your free time at home? 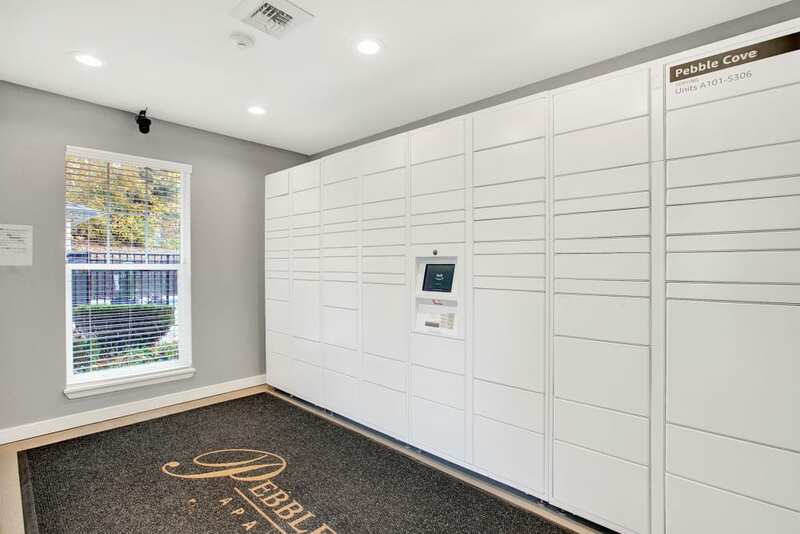 Your beautifully appointed apartment offers plenty of options to occupy your time, but when seeking a little something different, all you have to do is venture outside your front door at Pebble Cove. Take a dip in the sparkling swimming pool on a hot summer afternoon. 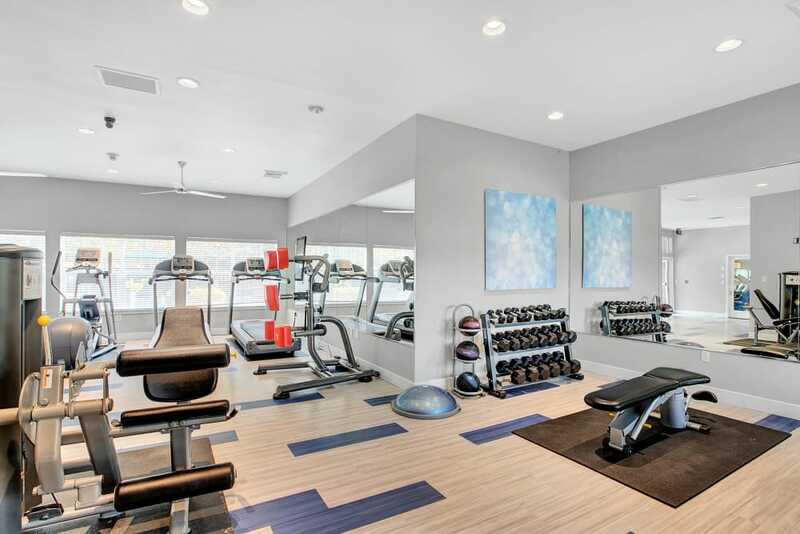 Workout in the fitness center or shoot hoops with a friend on the sport court. Children living in the community love playing at our playground and we feature a Bark Park for your canine companions. With so many amenities aimed to make your life better at Pebble Cove, what are you waiting for? Contact us to schedule your personalized tour today! 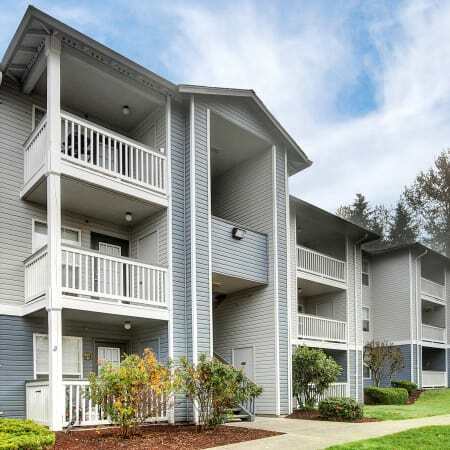 Looking for pet-friendly apartments in Renton? Look no further than Pebble Cove Apartments. We do our best to accommodate all of our residents, even those with furry paws. 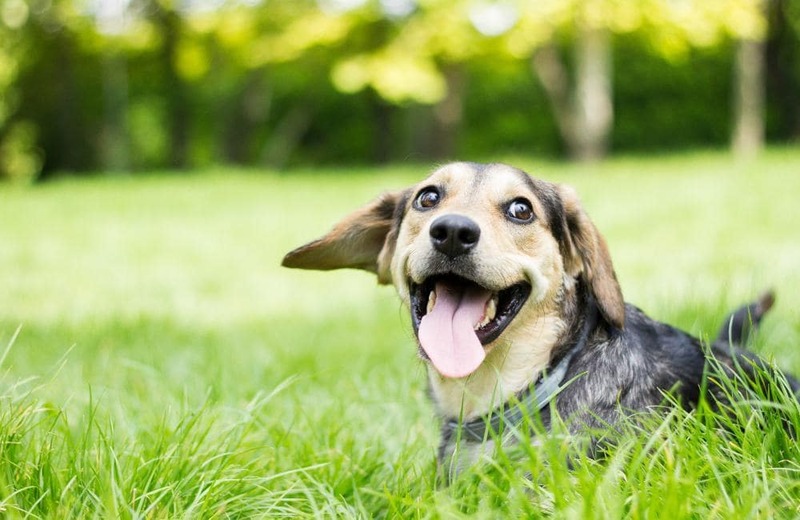 At Pebble Cove Apartments, we allow a maximum of two pets per home - breed restrictions apply. Please contact the office for information regarding pet deposits and fees. 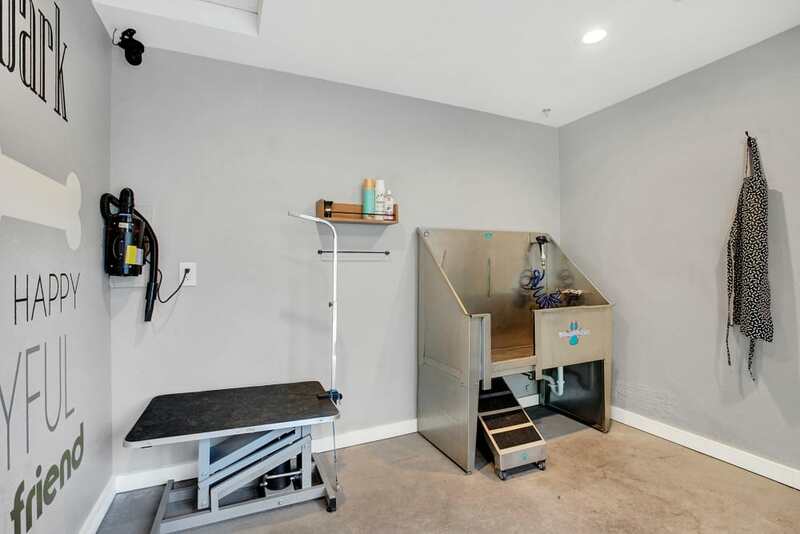 We have a huge Bark Park and have added a Paw Spa dog wash on site! Contact Pebble Cove Apartments for more information about our pet policy. We look forward to meeting you and your furry friend. Learn more about the benefits of Pebble Cove Apartments. Speak with a member of our friendly leasing staff to schedule a personal tour of our community.